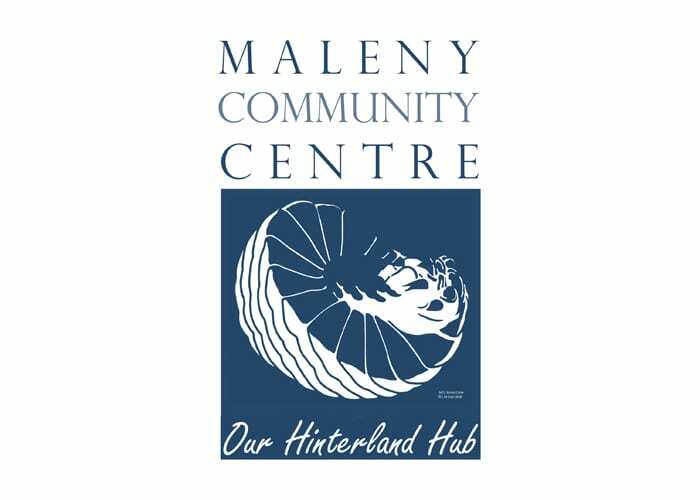 Maleny Community Centre Inc (MCC) has been owned and run by the community of Maleny for more than 100 years and receives no ongoing government support. 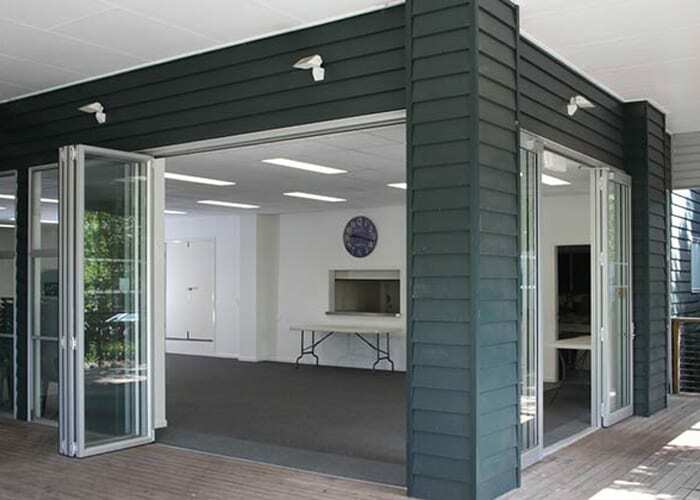 The MCC works collaboratively with many other community organizations to provide a social and cultural amenity in Sunshine Coast hinterland region. The facilities were upgraded in 2013 and now provide the community with access to an increased range of valued facilities that enhance social, amenity and liveability within the community; increased financial independence; and the means to support cultural, economic and social enterprises in the region into the future. 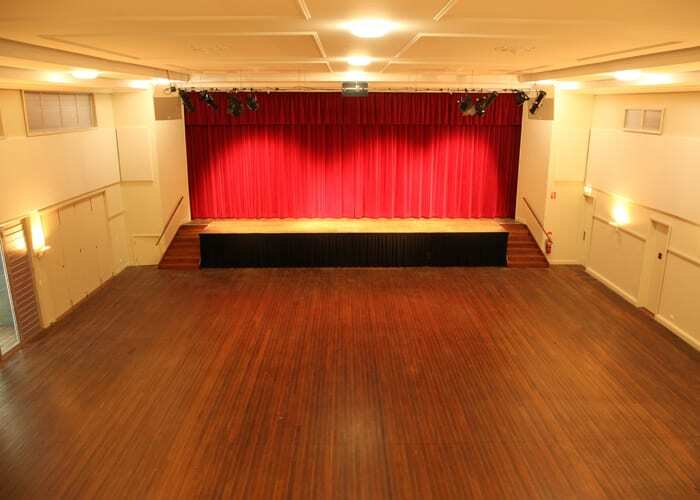 MCC continues to provide a variety of excellent, modern Community Centre spaces, including the concert-ready modern Main Hall, for use by a broad base of people thereby delivering lasting economic and community benefits. The Main Hall is fitted with digital technologies to support cinema and theatre performances, and an advanced internet presence. The main building is self sustaining using solar power and water tanks.